Microsoft knows that its competitors have dominated a segment of the market with budget-friendly hardware. The Surface Go, which was just announced as leaks were nailing every detail, aims to make a well-known line of products appealing to a wider audience. You’re getting the same premium look and feel of any Surface, but the Surface Go is priced like an iPad or Chromebook. Take a glance at the Surface Go, and you’ll quickly realize how much the appearances matches its siblings. The most portable Surface resembles the Surface Pro. But here the display measures 10 inches and the whole thing weighs 1.15 pounds. 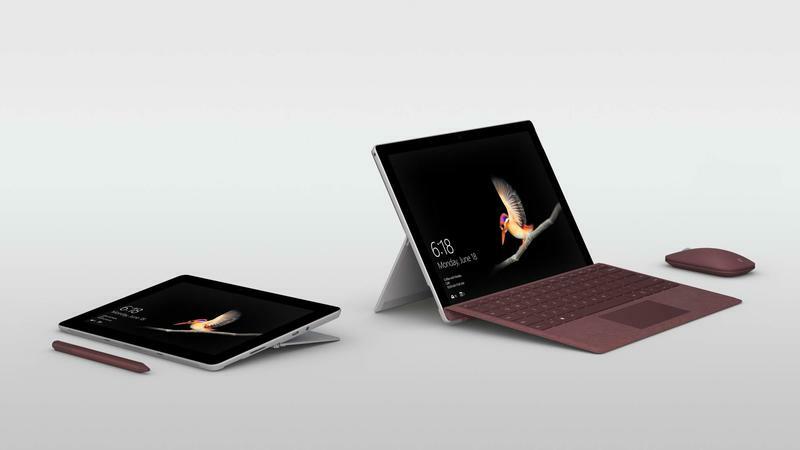 The Surface Go keeps Microsoft’s key technologies like Windows Hello, PixelSense, Surface Pen support, and a built-in kickstand that extends to 165 degrees. As for the new stuff, this little two-in-one earned itself a USB-C port. On the inside, you’re getting a middle-of-the-road batch of components. The Surface Go won’t blow you away, but it should be enough for anyone trying to get the basics done. It doesn’t hurt that Microsoft worked with Intel to optimize the Pentium Gold 4415Y chip. Based on what we’re told, the Surface Go should run for up to nine hours on a single charge. Compared to the alternatives, the Surface Go should be on the same level. The advantage is you’re getting the versatility of a Surface and the power of Windows. 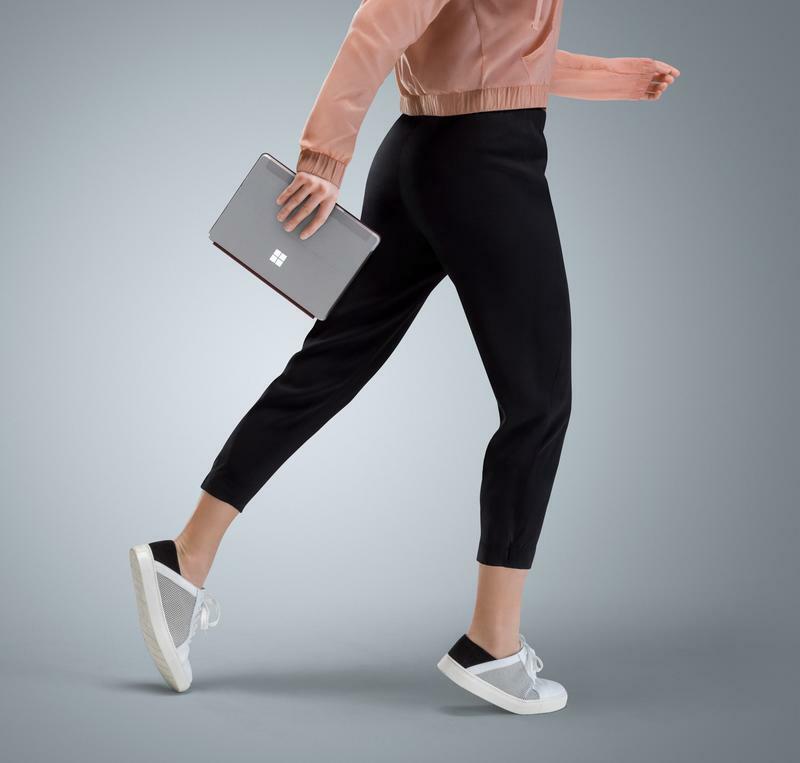 Microsoft also did its part to ensure there are accessories for the Surface Go. After all, it’s a tablet before a laptop. 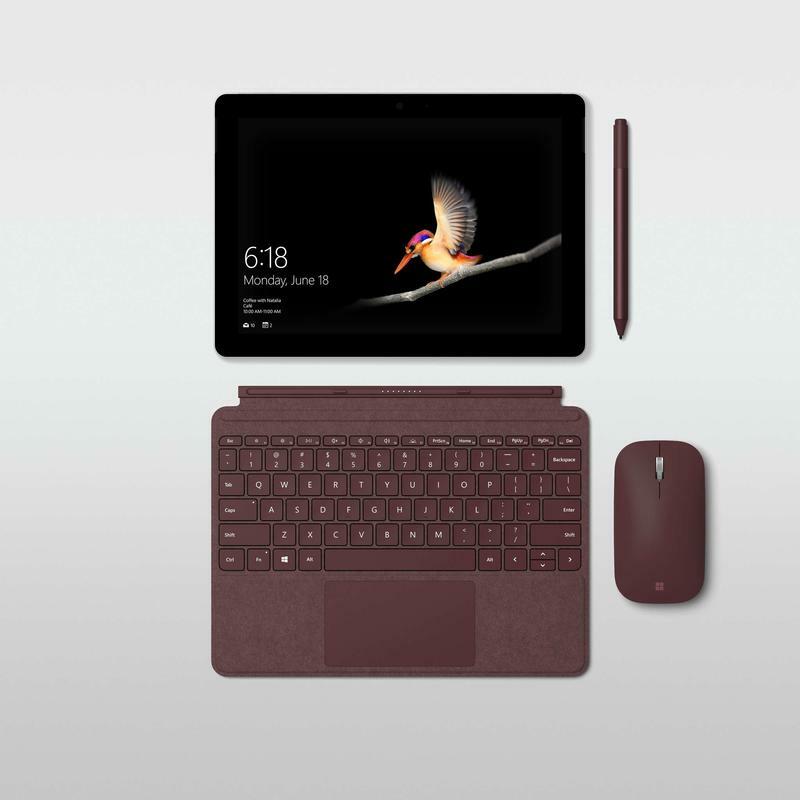 The Signature Type Cover and Standard Type Cover are custom-made keyboards, and the new Surface Mobile Mouse as well as the Surface Pen are fully compatible. The accessories add to the enticing $399 price tag, but you’re getting a full-blown computer in the end so it still seems like a decent buy. By the way, that price gets you 4GB of RAM and 64GB of storage. Paying $549, though, doubles both. Following its sudden announcement, the Surface Go is nearing a global release. Microsoft says it’ll begin taking pre-orders on July 10 before shipping the product in early August. To be more specific, the Surface Go will be released on August 2.